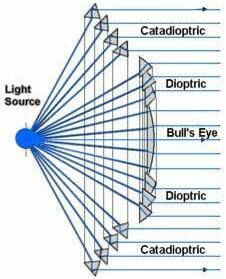 Our focus and our direction is to become the most customer friendly, low cost provider ( fresnel lens sale ) of high quality optics products while generating an above average return on investment for our owners. Hengwen optics makes a wide variety of stock optical components to meet your needs; we can do the fresnel lens design and construct custom items as necessary. The items fall into a number of categories, but they all have a few things in common: they are made from plastics materials, they are thin (generally under 1/4" [6mm]), and they typically have stepped surfaces.